The crossover market is one of the most-crowded in the automotive industry. The popularity of these vehicles has made them the new family car, and automakers are eager to meet the demand. 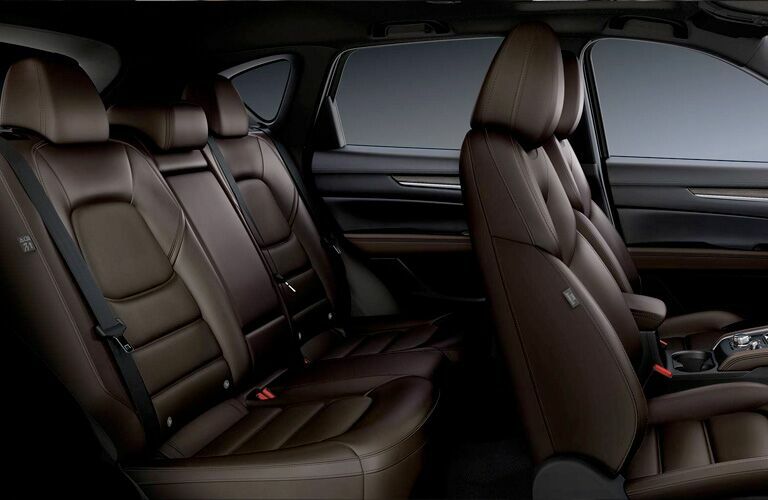 The wide variety of options available can make it hard to choose between the available vehicles. Looking at the 2019 Mazda CX-5 vs 2019 Toyota RAV4 vs 2019 Subaru Forester can help illustrate the differences between these crossover models. The 2019 Mazda CX-5, Toyota RAV4 and Subaru Forester offer a variety of features and technology systems spread out over multiple trim levels. All three crossovers are offered in five trim levels. 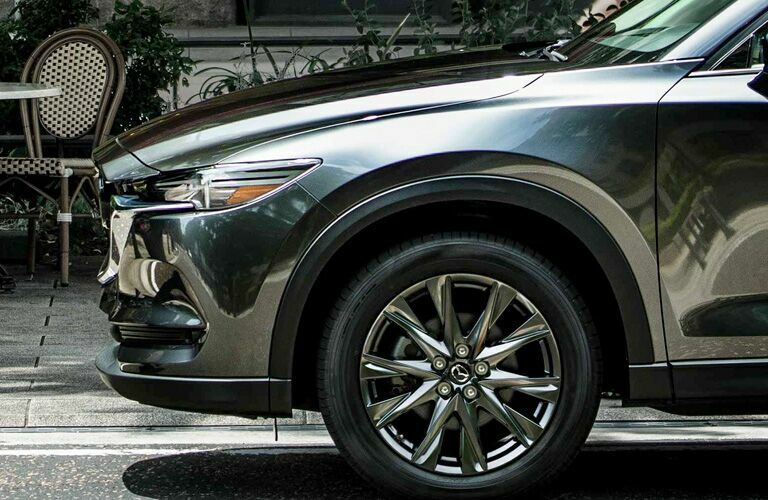 The 2019 Mazda CX-5 stands out from the competition by offering a fun-to-drive nature that makes this more than just a family vehicle. This starts under the hood. Two engine options are offered on the 2019 Mazda CX-5. Standard equipment for 2019 CX-5 models includes the 2.5-liter four-cylinder SKYACTIV-G engine. Performance numbers for this engine check in at 187 horsepower and 186 pound-feet of torque. In addition to this engine, the 2019 CX-5 will offer the SKYACTIV-G 2.5T turbocharged engine. This engine offers performance numbers rated at up to 250 horsepower and 310 pound-feet of torque. 2019 Mazda CX-5 models offer features like the MAZDA CONNECT™ system, Apple CarPlay™ and Android Auto™ and the i-ACTIVSENCE® suite of driver assistance features. 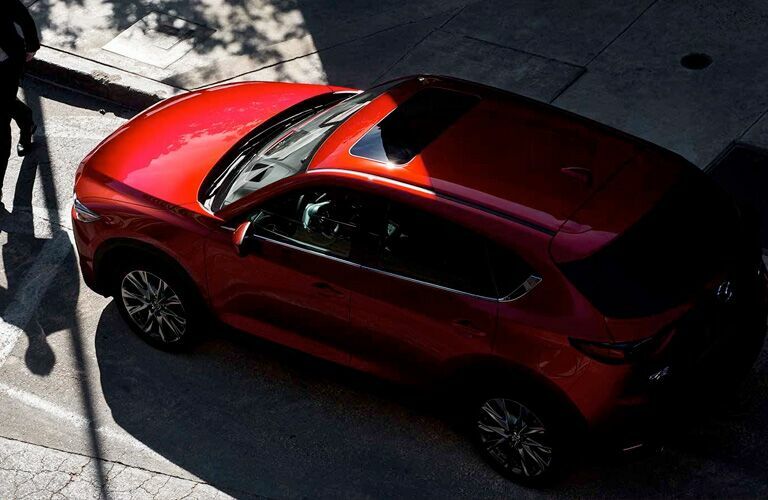 Driver assistance systems offered on the CX-5 include Advanced Smart City Brake Support with pedestrian detection, High Beam Control, Lane Departure Warning System, Lane Keep Assist, Mazda Radar Cruise Control with stop and go, Smart Brake Support, Rear Cross Traffic Alert and Blind Spot Monitoring.